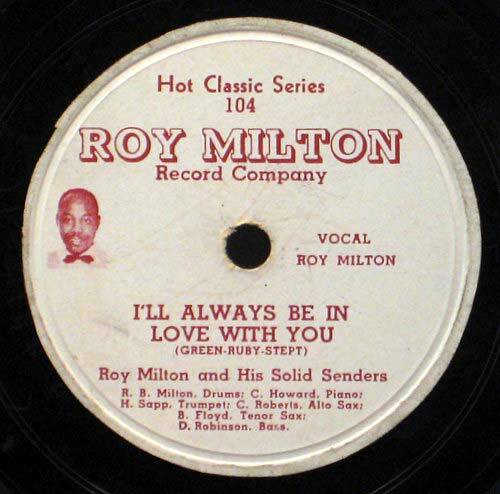 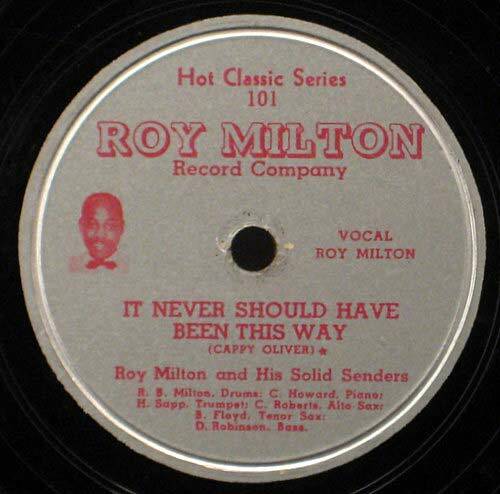 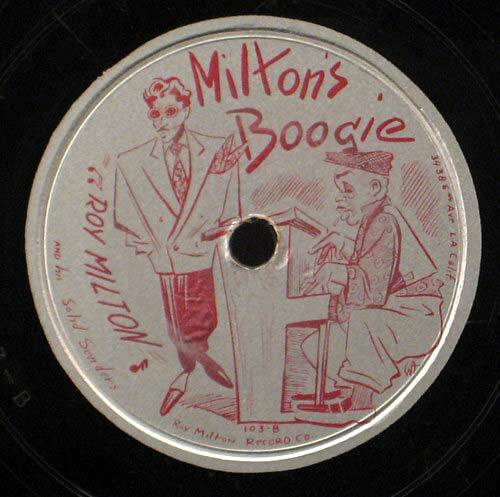 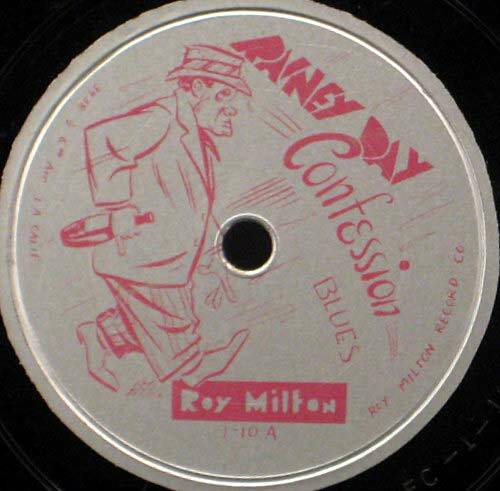 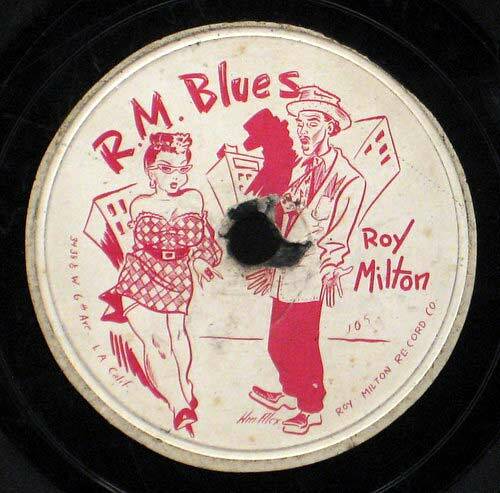 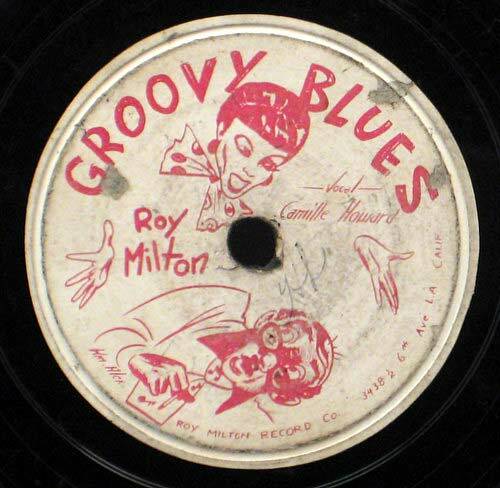 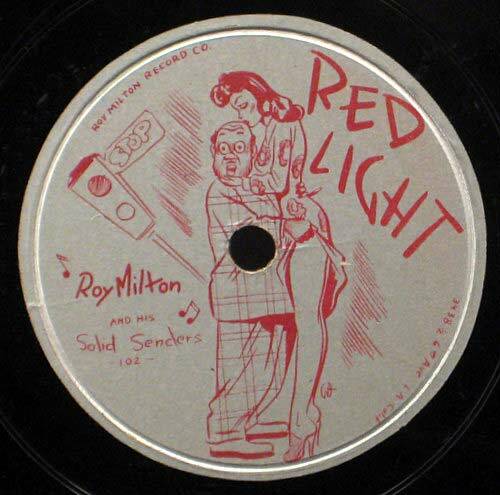 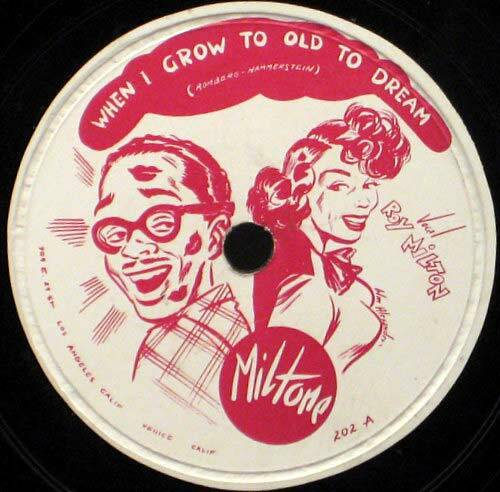 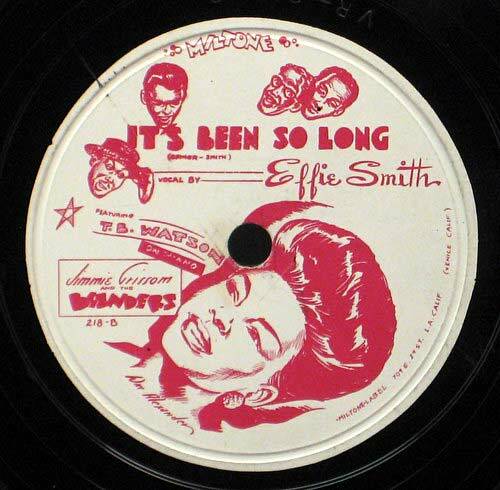 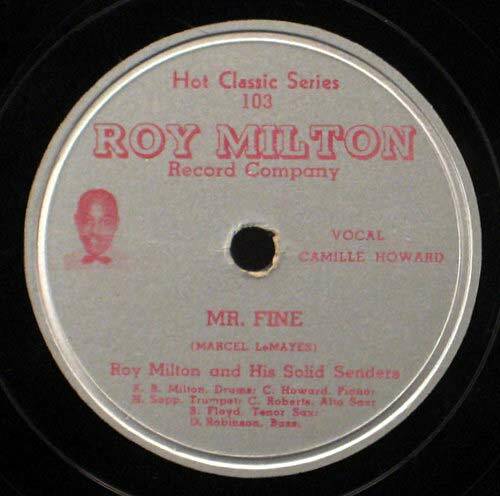 This was Roy Milton's label. 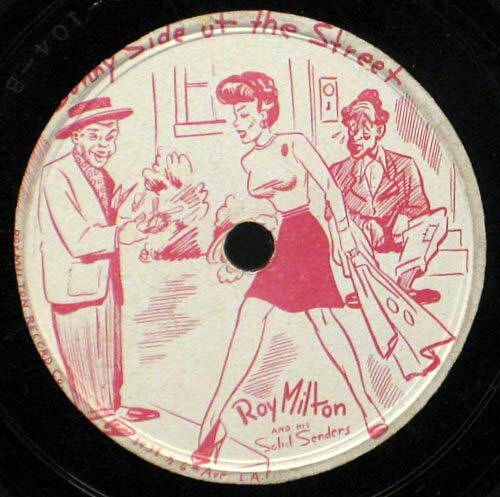 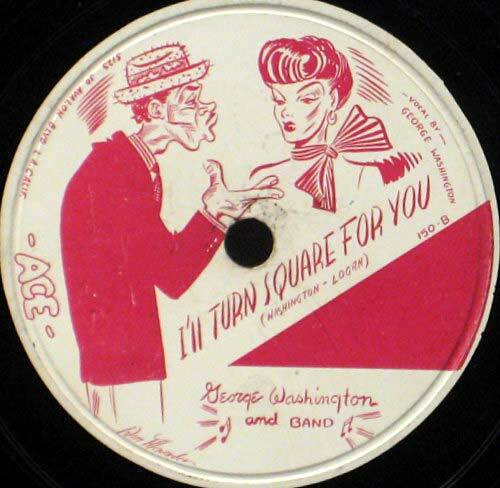 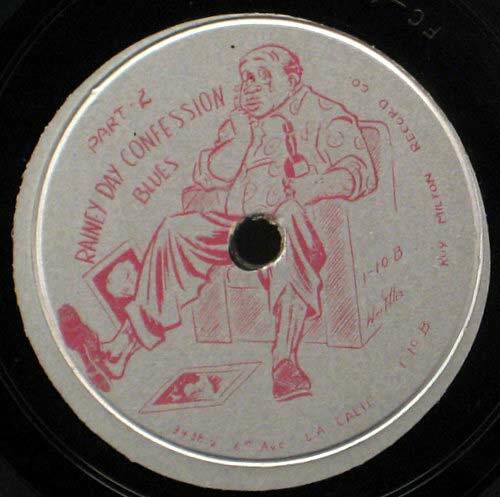 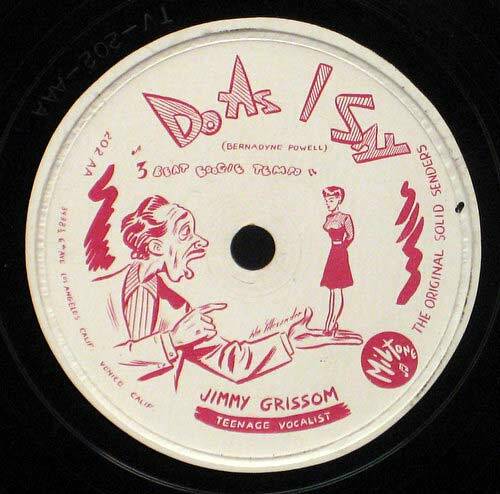 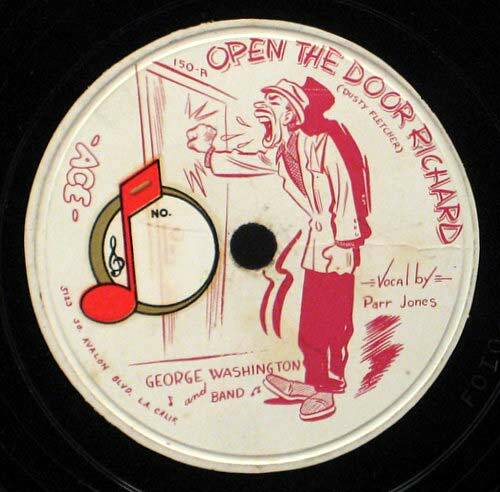 Back in the day it was extremely rare to see unique and excellent custom artwork on 78s. 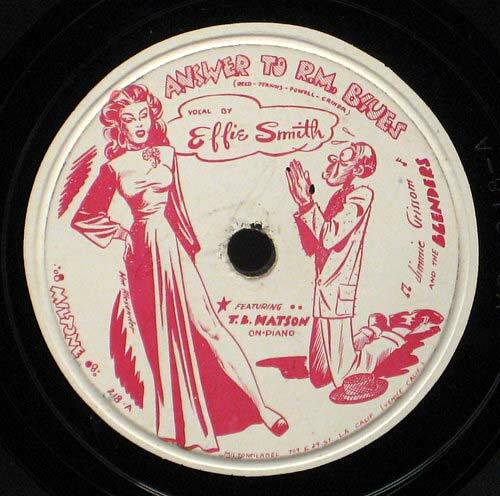 It must have been expensive to make a new label for every release.